Sunday School has played a major role in the spiritual growth of the Diocese. Many of the clergymen and clergywomen serving in the church today are products of this basic level of Christianity. Other leaders in the church, political, economic and social spheres of life who went through this basic level had their moral values and beliefs shaped at that early stage. 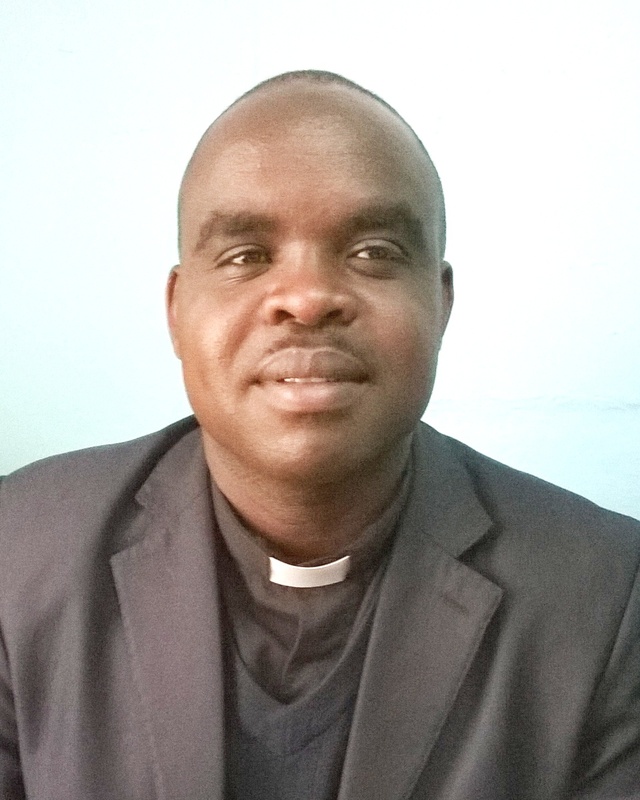 The Diocese of Eldoret attempted to come up with a common curriculum as a way of harmonizing the teaching in the diocese. The provincial office stepped in to enhance this programme by producing one for the whole Anglican Church of Kenya and by training trainers who will in turn train teachers at the diocesan level so as to be able to implement the programme effectively. This approach will develop competent people who are able to handle the digital age child who is capable of giving you the answers before you ask the question.